The Tripos mol2 file format presents many advantages (it handles force field atom types, atomic charges, atom and residue names, atom connectivitities, etc...). Consequently, this file format is the main output generated by the R.E.D. program and the R.E.D. Server server. The R.E.DD.B. 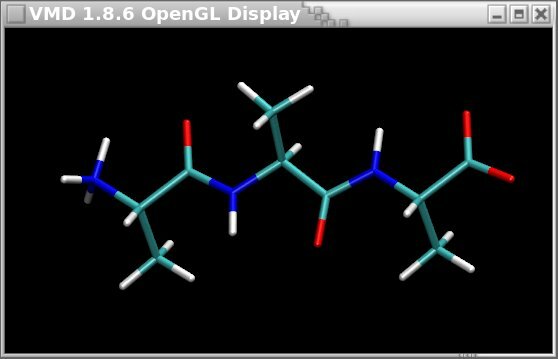 database stores RESP and ESP charge values and force field libraries for small molecules and molecule fragments in this Tripos mol2 file format. The LEaP program available in the AmberTools and many programs (Jmol, VMD, Openbabel among many others) also recognize this file format. However, in the concept of a force field library the Tripos mol2 file format has some limitations as well. 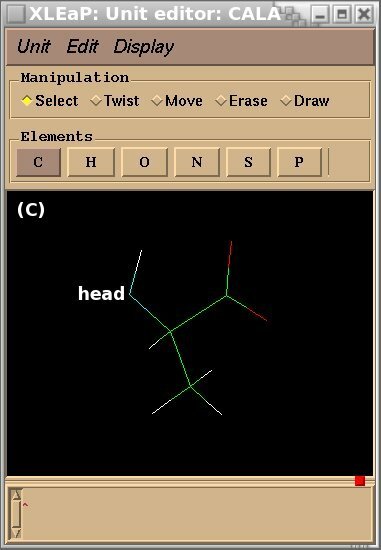 Thus, when one wishes to build a polymer from a set of molecular fragments the Tripos mol2 file format does not handle information about the connecting atoms between molecular fragments (i. e. the head and the tail atoms of each fragment). Consequently, we have developed a new force field library file format, named "mol3 file format". This new file format is based on the Tripos mol2 file format to which information about the connecting atoms for molecular fragments can be added.  In the future, this file format will be further developed, and it will be the main format used by R.E.D., R.E.D. Server and R.E.DD.B. In the context of a force field library two atoms belonging to a residue cannot share the same name, a residue is characterized by a single residue name and a single residue number, and the Cartesian coordinates available in a force field library do not really matter. Indeed, when a force field library is loaded in the LEaP program only the atom and residue names are used to match a residue in a PDB file, and this match is acheived independently of the residue conformation and/or configuration. Moreover, when some atoms are omitted in a residue in a PDB file LEaP can add the missing atoms based on these available in the force field libraries. 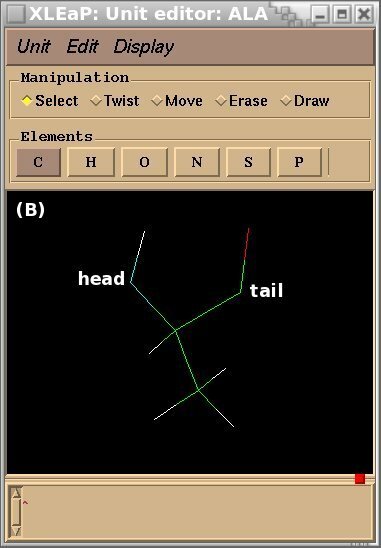 The LEaP program originally consisted of two programs, the xLEaP graphical interface and its text mode version tLEaP. A new non-graphical version of LEaP, named sLEaP, has been developed to try to solve some limitations and to enhance the features of xLEaP/tLEaP. 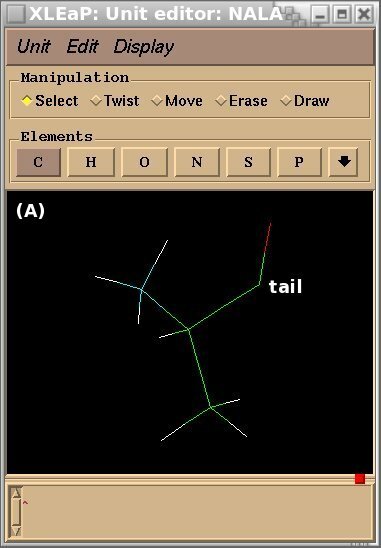 Through its graphical interface, xLEaP remains particularly convenient for building and displaying structures and their related information (atom and residue names, force field atom types, charge values etc...). On the contrary, tLEaP is very efficient for automatically executing scripts in a text mode. The new features presented in this tutorial are only related to xLEaP and tLEaP. The Tripos mol2 file format is described here, and its use in the AmberTools is available in the corresponding manual. The q4md-forcefieldtools team has already implemented the "savemol2" command within the LEaP program in the past, and written a tutorial available here. 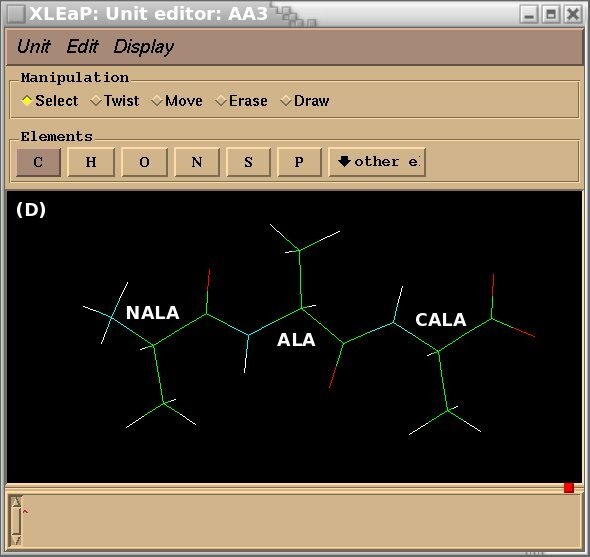 To demonstrate the advantages and limitations of the Tripos mol2 file format, we will build the ALA-ALA-ALA oligopeptide within xLEaP (a script can be written for the tLEaP version as well). To construct ALA-ALA-ALA, one needs three fragments for the alanine amino-acid, i. e. the N-terminal [(+)NH3CHCH3CO or "NALA"], the central (NHCHCH3CO or "ALA") and C-terminal [NHCHCH3COO(-) or "CALA"] fragments, and one needs to define the connecting atoms between these three fragments (i. e. the head and the tail atoms of each fragment). The three alanine fragments with their head and tail atoms as well as the ALA-ALA-ALA oligopeptide edited in the xLEaP program are presented in Figure 1. (D) oligopeptide ALA-ALA-ALA built by using the NALA, ALA and CALA alanine fragments. The OFF file format seems consequently attractive. However, a new problem encountered when using the OFF file format is that it is highly specific to Amber, and so far it cannot be visualized in graphical programs such as VMD or Jmol. On the contrary, the Tripos mol2 file format can be easily displayed in many graphical programs as described in Figure 2 below. An ideal situation would be to have a force field library format that could be displayed in many graphical programs, and that could store information about connecting atoms between fragments. A-F and X-Z = 0 (zero) if null; by default the "head" is "connect0" and the "tail" is "connect1"
The following links provide examples of mol3 files for the NALA, ALA and CALA alanine fragments and the corresponding ALA-ALA-ALA oligopeptide. We will continue to add new features in this force field library file format in a near future (see below section I.6). The "option" will affect the sixth column of the @<TRIPOS>ATOM section. "1" will print force field dependant atom types; if the latters are not available, chemical elements will be printed instead. This option has been introduced to generate Tripos mol2 file format fully compatible with R.E.DD.B. The syntaxes of the loadMol3 and saveMol3 commands are identical to these of the loadMol2 and saveMol2 commands, respectively. Considering that the Tripos mol2 file format is highly similar to the mol3 file format, the later should be recognized by other programs. For instance, the vmd program can display mol3 files when the ".mol2" extension is used (see Figure 3). Mol3 files can also be displayed in Jmol (see the Java applet available here). Before downloading the LEaP files requested for this tutorial, each user should check the LEaP license in the AmberTools. Each user of the LEaP source code files downloaded from q4md-forcefieldtools.org have to strictly follow the license defined on the Amber website. This feature is included within the AmberTools versions 12 - 16 (no need to apply this patch). It is important to underline, that the actual LEaP version does not handle polarizabilities in the mol3 file format yet (to be implemented). Release of this tutorial: September 5th, 2011. Last update of this tutorial page: June 28th, 2016. Internet document © 2011-2016. All rights Reserved.